In today’s world of SEO marketing, content is KING. Content that is of value matters above all. This would mean that the internet prefers content that is shareable to other networks. This would include videos, podcasts, press releases, articles, webpage content and presentations. CONTENT MARKETING IS A STRONG MARKETING CAMPAIGN WHICH IS VERY IMPORTANT FOR VARIOUS WEBSITES AND BUSINESSES. PRODUCING AMAZING AND GREAT CONTENT IS VERY USEFUL FOR SEO. There are a lot of companies which are struggling with their content creation. A lot of business owners do not know what to write about for their content. There are businesses who can generate valuable content ,yet they do not know how to leverage content online. SEO HELPS WITH BRAND BUILDING FOR YOUR BUSINESS AND IS THE SUBSTANCE OF ANY SOCIAL MEDIA MARKETING CAMPAIGN. 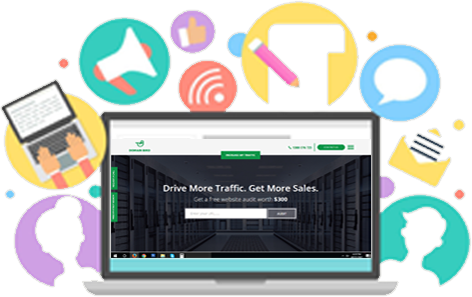 As an SEO and content marketing agency service provider, Domain Bird knows too well the kind of services are intended to just make content for your website. 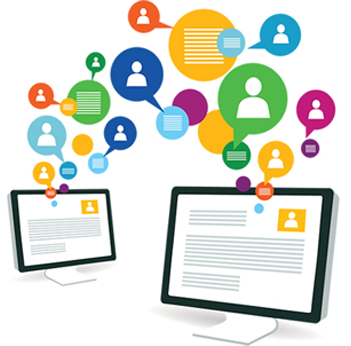 We make sure that our content marketing services goes through a tested process. This ensures all our content marketing endeavours to be successful and valuable. Additionally, we want to effectively promote your content. CONTENT MARKETING AUSTRALIA – INVOLVES COMMUNICATING YOUR MESSAGE TO YOUR TARGET AUDIENCE IN THE RIGHT TIME AND MANNER.Domain Bird can help you achieve a webpage that you really want. We can create strategic promotional content that can attract and retain attention of our audience. The ultimate objective is to acquire and increase traffic to your webpage and links to your site as well. Why Choose To Work With Domain Bird? One of the most essential roles of content marketing is to inbound traffic to your website. Our content is very powerful in promoting your expertise, niche, and/or unique selling proposition. Domain Bird encourages brand awareness in your page. Remember, that audience engagement is the fuel which inspires relationship of the business with clients. Relevancy and value of the content is really important. We make sure that everything you post on your page is reflective of what your brand is all about. Viral contents can rake in more traffic to your webpage. Thus, we always aim for something of value and can be shared by audience to their personal network of social media accounts.